I'm a copywriter with 6 years' experience in direct response digital marketing, currently based in London. Makes your job (and life) somewhat more cushy. I had a chance to learn and grow in cross-cultural teams, ranging from a 4-person startup to a 200-people-strong international company. In that time I created a lush potpourri of copy — sales pages, content emails, funnels, video scripts, product descriptions, blog posts... You name it, I've probably done it. I believe copywriting is both a science and an art. A good copywriter should be creative AND scientific to produce exciting copy and results. Scroll down to see my portfolio and some referrals. "I hired Kat to write emails for me. These emails were well written, delivered on time. Instead of just writing emails, she gave me a coherent strategy to go along with them. She is a master of her craft, and will surely help any client she works for improve their engagement, brand, and most importantly their bottom line. If you are looking for well written, strategy emails that work: I could not recommend anyone more highly than Kat." "This woman is a godsend, in every sense of the word! Intelligent, humorous, grounded, self-respecting, dedicated and on a perpetual quest to learn and develop. (...) Not only that, but given her own fascination to understand how the human mind works, she really gets buyer psychology. Given this, she's a constant source of ideas, not only from a creative perspective, but from a marketing angle, too. 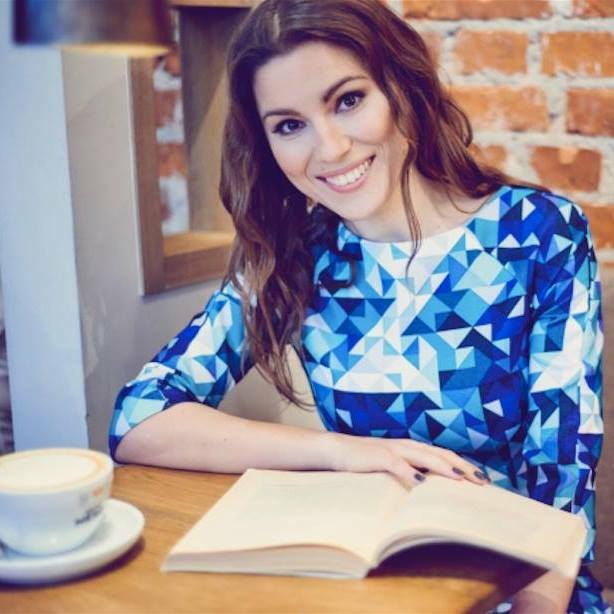 I had the opportunity to work with Katarzyna at Mindvalley, and if given the chance, I'd snap up any chance to work with her again." Her research is always solid and she has an incredible skill of "hearing" the audience - which leads to long-lasting results. In my daily work with other copywriters I've never seen someone so dedicated and efficient with building long-term quality while delivering instant results. (...) If you need a copy in English or Polish - I highly recommend Kat." "Copywriting is an art, and Kat has a natural talent for it. I love working with her, because she always goes deep, dissecting the process, getting to the core and finding that unique selling proposition that will make your product sell. She is great at understanding the unique voice of brands and personalities, and knows how to adjust the copy to fit the people she is writing for. She understands business, marketing and sales, which makes working with her very smooth. If you need a copywriter, I can confidently recommend her." "I have worked with Kat on several projects and observed her growth in the field of professional direct response copywriting. There is definitely not many people out there who can do such excellent copy directed to both Polish and English audience. I can definitely recommend Kat!" 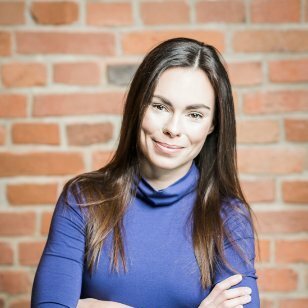 "Z Kasią miałem okazję współpracować przy projekcie e-learningowym Life and Career Management System. 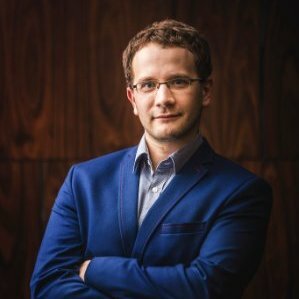 Jej doświadczenie w copywritingu, znajomość branży i umiejętność dopasowania do klienta spowodowały, że powstawanie tekstów (w sumie ponad 100 stron) poszło sprawnie i terminowo. Polecam!" From cyber security... to personal growth, coaching and yoga... to herbal teas and gothic fashion e-commerce. 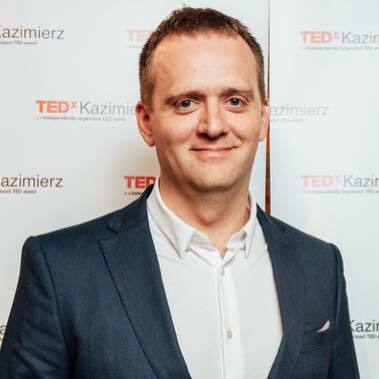 I've written copy for all sorts of clients and markets across the globe — mainly for the global English-speaking crowd, but also for the German, Polish and Indonesian audience. This copywriting portfolio has just a tiny taster of my digital work. Please, dig in. If you're into growth hacking, then probably there's no need to introduce Verne Harnish and Growth Institute. I delivered copy for the launch of their new e-course. It included: a sales page, video scripts, social media, ads, emails and more. Examples below. A few brand and sales pages from an ongoing project with CQURE — an ace team of Ethical Hackers and Windows Security pros. They are smashing industry stereotypes with the marvel Paula as CEO and leading expert. Omooni is a publisher of content focused on sexual education. 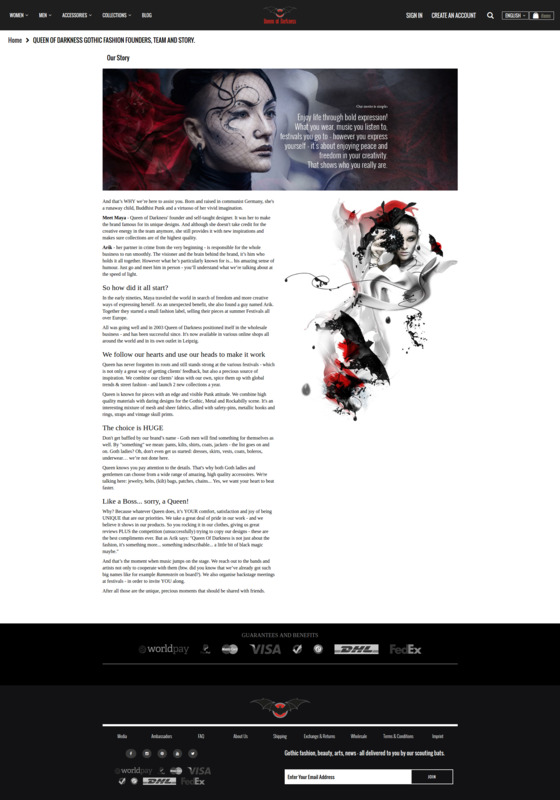 I had the pleasure to write for them a sales page for Master Lover coaching e-course, created by one of the most experienced Tantra teachers in the world. A few sales pages for PREDICA — a team of MVPs, Microsoft experts and connoisseurs of geeky jokes. In just 3 years of existence, they've delivered over 650 successful projects in 18 countries around the world. These guys are on fire! 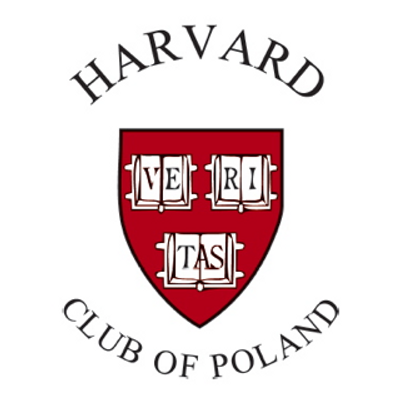 Harvard Club of Poland organises an annual competition called 'Droga na Harvard' ('Path to Harvard') to help local talents find their way to study in Boston. Copy was written in Polish. A sales page for Wealth Beyond Reason — an advanced e-course on mastering the Law of Attraction, created by Bob Doyle (you might know him from 'The Secret') and Greater Minds. A sales page for Three Dimensional Coaching — an e-course for coaches and leaders, based on a method developed over 40 years by Blaine Bartlett. I went through it myself & can highly recommend it. An example of e-course materials for Zenward — an online yoga platform, based on subscription. I’m a yoga teacher myself, so this year-long project (pages, emails, funnels, blog content curation etc.) went like a dream. 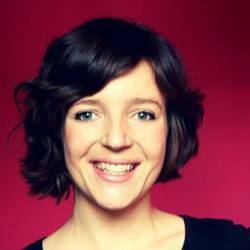 Cecilia Sardeo is an Italian thought leader teaching marketing, personal growth, and yoga. I helped her co-create some of her content videos for Facebook series #CeciWeekly (she then translated them into Italian). A sales page for The Visibile Woman coaching e-course, by one of the best life & business coaches for women in the US — Gina DeVee. Women empowerment is a cause very close to my heart, so it was a pleasure working on this project. Sales pages (in Polish) as an example of my 3-year collaboration with yet another online yoga platform — Portal Yogi. These guys are ultra active, creating not only online courses, but also offline yoga events & retreats. A sales page for organic herbal teas preventing and treating UTI. I really like their discreet packaging — it was designed to make no mention of UTI or any urinary matters, so that you can leave it on your office desk without embarrassment. A sales page for Zentrepreneur — an online platform for entrepreneurs, with monthly coaching sessions & 20+ hours of content available on signup. What’s amazing about this project — it really focuses on the community. The first Polish fintech that created an online system to grant business loans quickly, safely and at low rates. During a year-long collaboration, I created for them video scripts, sales pages, emails, social media posts and ads — and more. Examples below. 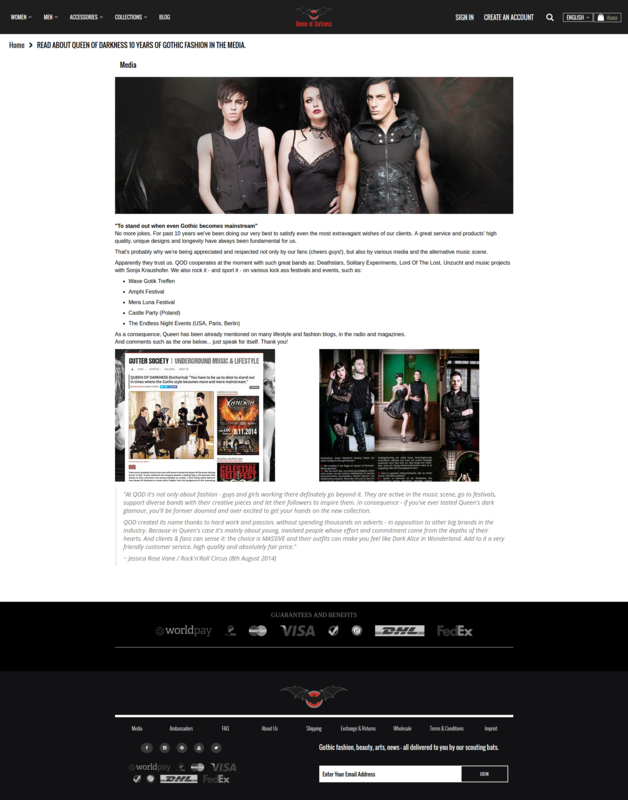 About Us & Media from a year-long collaboration with Queen Of Darkness — one of the leading brands in Gothic & Punk fashion. I wrote copy for them across the board — emails, pages, etc.— in both English & German. In 2015 HENKEL ran a TV ad competition for their detergent, Der General. We teamed up with talented Mate Valtr and won the 3rd-place prize. I contributed mainly by coming up with the final scene and playing a housewife. As cheesy as it sounds, I'm passionate about... life. In all of its majesty and lunacy. I'm a Yoga Teacher, a foodie and a committed advocate of personal growth, movement and healthy lifestyle. I'm also a travel junkie, an amateur photographer and David Attenborough admirer. Because I believe that "what goes around, comes around", whenever possible I get involved in (hands-on or digital) volunteer projects. Some of them focus on animal welfare, whereas other on human causes — like women empowerment through micro-loans (India) or coaching for underprivileged refugee kids (Malaysia). For more details, check out my LinkedIn profile. Need some copy? Content or social media strategy? A (copy)writing training?